Despite an incredibly rich prehistory covering nearly ten thousand years, modern coverage of complex hunter-gatherer societies has tended to overlook the Jomon of Japan. 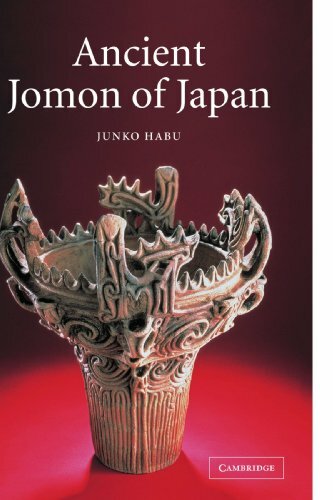 This text presents an overview of the archaeology of the Jomon Period between 10,000 and 300 BC within the context of more recent complex hunter-gatherer societies. It bridges the gap between academic traditions in Japanese and Anglo-American archaeology and represents an invaluable source of reflection on the development of human complexity.